Jasco offers a huge selection of leaded, beveled, and stained glass window options. Or stop in with a custom idea and we can make it for you! 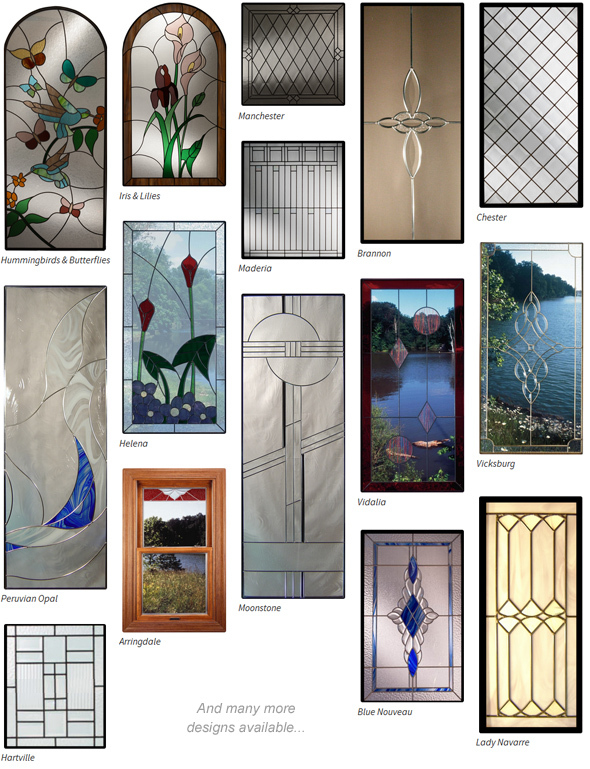 To get a quote or more information about Stained Glass, especially for homeowners and contractors in the Long Island, NY area, please contact us or use the easy form in the right column. We look forward to helping you turn your project plans into a reality.